Building on the Range Rover design ethos of minimalism and reduction, Range Rover Evoque’s distinctive silhouette places a strong emphasis on the sloping roof and rising beltline. 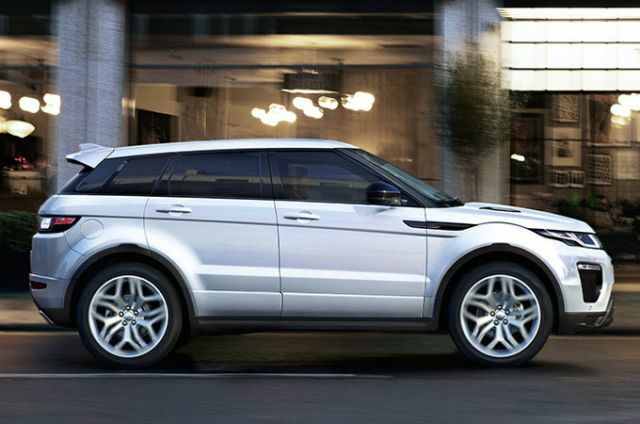 Range Rover Evoque is available in Five-door and Convertible body styles. 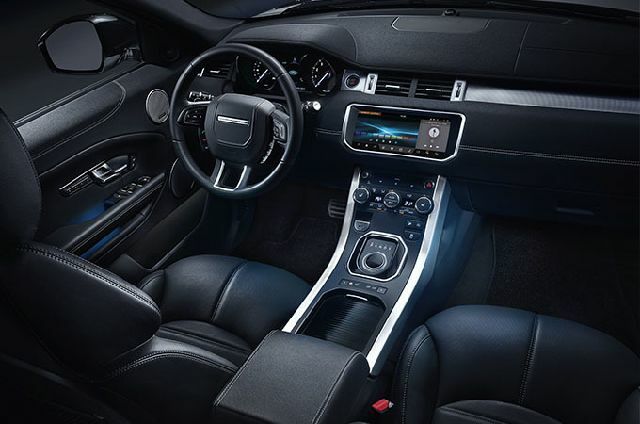 Our suite of advanced InControl technologies links you and your Range Rover Evoque to the outside world. Choose from Touch or Touch Pro which can be enhanced further by the Connect Pack or Connect Pro Pack. Both packs come with InControl Apps which now include the Spotify app – enabling you to access more than 30 million songs with ease. The 4-cylinder 2.0 litre Si4 petrol engine is available in 240PS with 9-speed Automatic Transmission as standard. Delivering a high performance drive, the Si4 petrol engine is more efficient and economical than its predecessors. This engine has three powertrain options available - the eD4, TD4 150PS and TD4 180PS. They all come with 6-speed Manual transmission as standard, while TD4 offers the option of 9-speed Automatic Transmission. 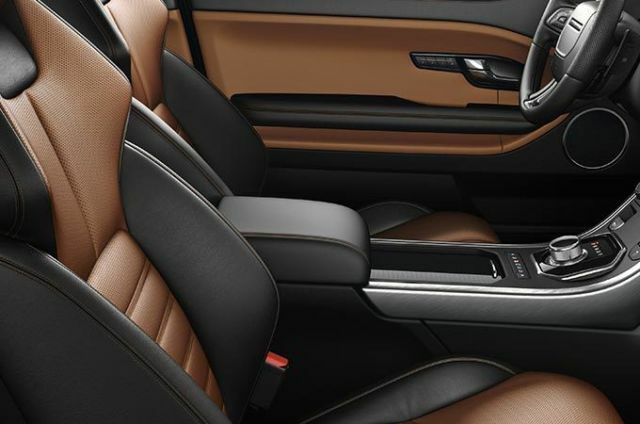 1 Sport Seats shown are only available as part of the Dynamic Plus Pack on HSE Dynamic. 2 Please contact your nearest Land Rover Retailer for availability.